We are raising money for the Guiseley AFC's official charity Give A Duck this season. 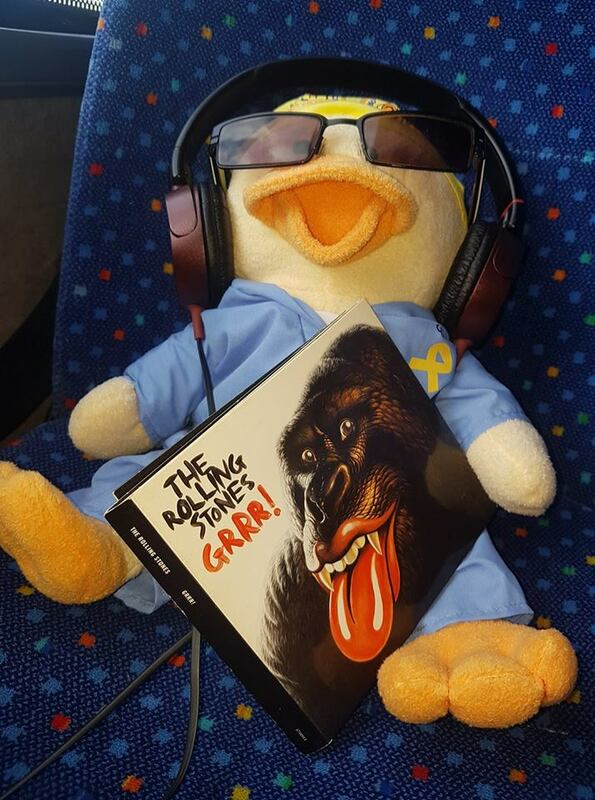 The Chemo Duck has accompanied our chairman Mick to all the away games and he collects money at home fixtures whilst selling Golden Goal Tickets. 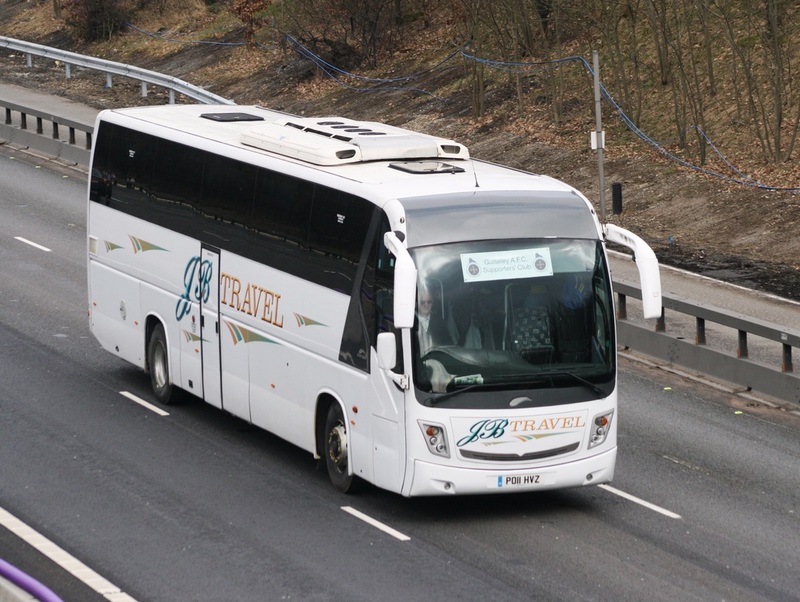 We are pleased to announce that all our members can receive 10% off fish and chips. 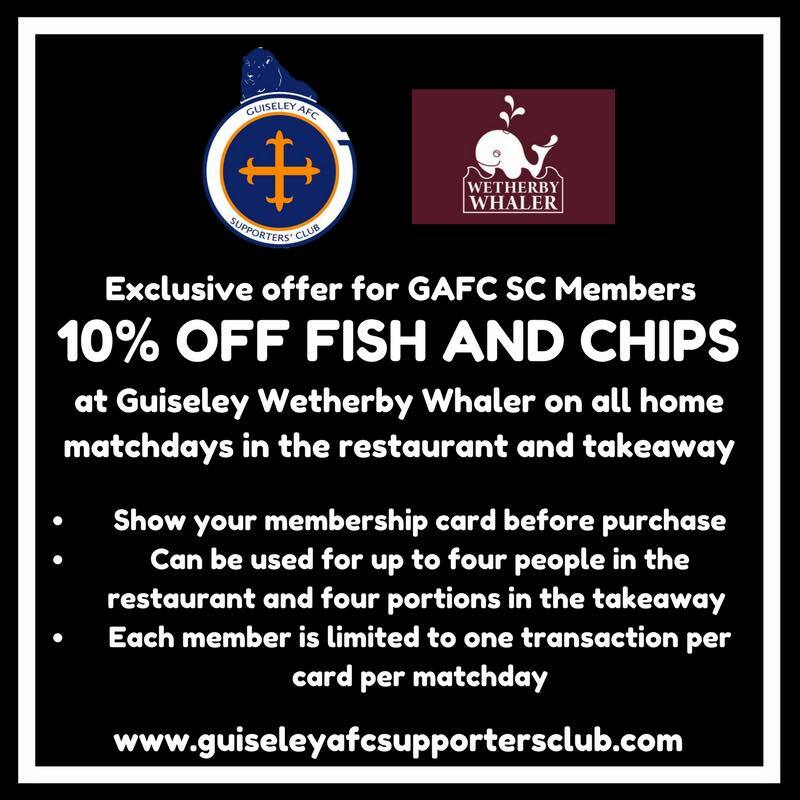 In partnership with Wetherby Whaler we hope this is an offer supporters will take advantage of. 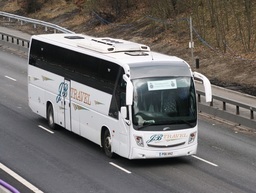 ​All of our drivers are DBS checked with an appointed person to monitor any U18 year olds who are without an adult.